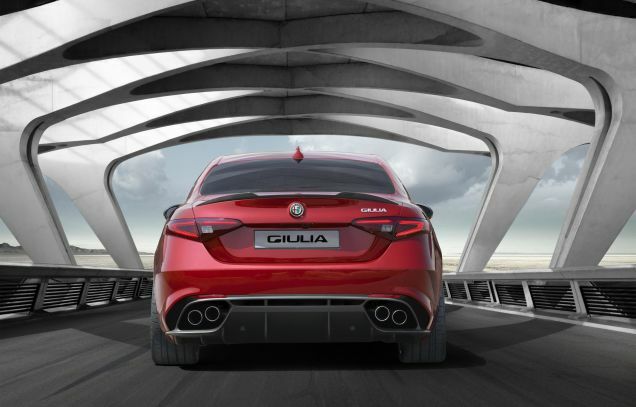 The all new Alfa Romeo Giulia. The Giulia will feature the 510bhp Ferrari-derived 3.0L twin-turbo V6 motor that has been featured in such executive luxury vehicles as the Maserati Quattroporte and Ghibli sedans. 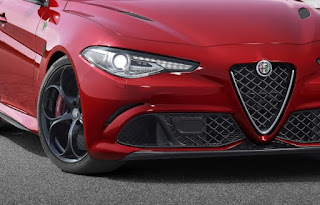 The Quadrifoglio Verde or QV will also feature perfectly balanced 50-50 Front-Rear weight distribution as well as the ability to launch this svelte 3300 lb (est) rocket to 60 mph from a standstill in 3.9 seconds (est). 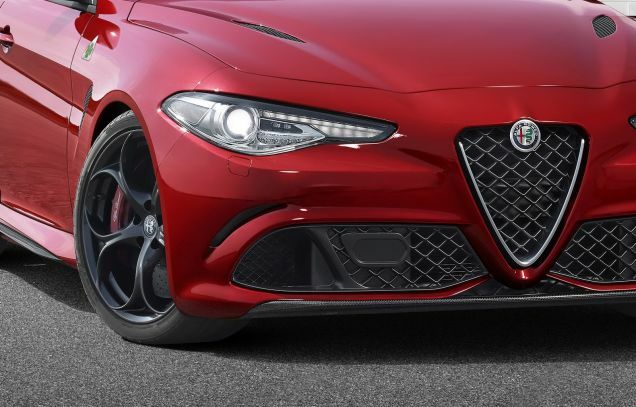 This motor will arrive in the flagship Quadrifoglio Verde version, a halo moniker for Alfa Romeo since Ugo Sivocci achieved great success in his Alfa Corse vehicles in the 1920s. The non-QV models will feature either a 2.0L 4-cylinder or an unnamed V6. Presumably these will be derivatives of the current 2.0L and Pentastar V6 offered in the current FCA vehicle lineup. 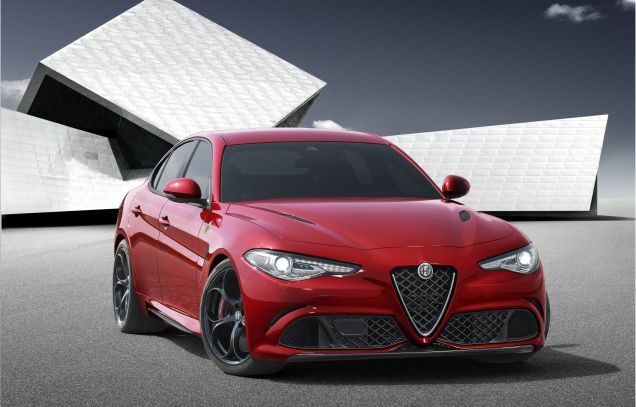 For more information on the all-new Alfa Romeo Giulia reach out to Alex Caxide of Bob-Boyd Alfa Romeo located in Columbus, OH.